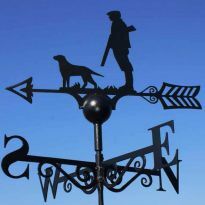 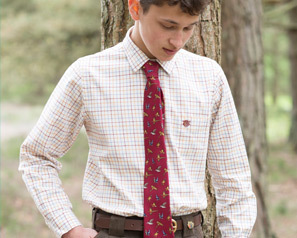 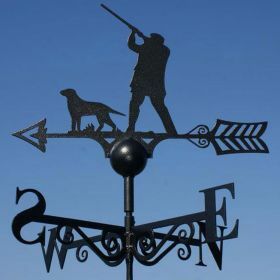 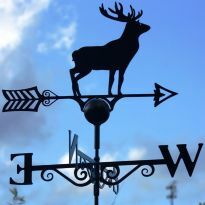 Our traditional style Shooting Scene weather vane is British-made to the highest standard. 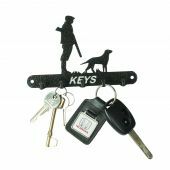 Constructed of solid steel and coated in a durable black finish, it's sure to stand the test of time. 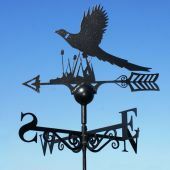 The weather vane can be vertically mounted and with the attached directional arms it can produce an instant feature to any building, large or small. 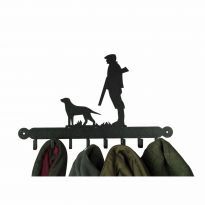 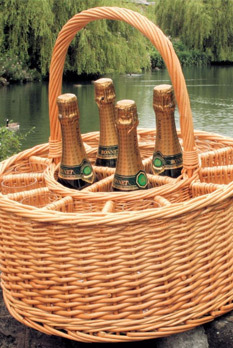 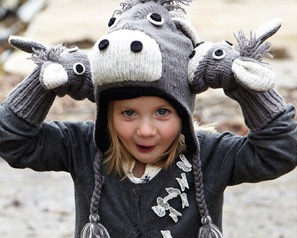 This will make an ideal gift or just treat yourself! 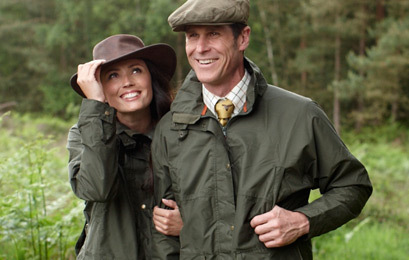 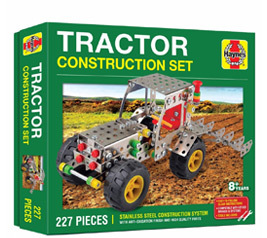 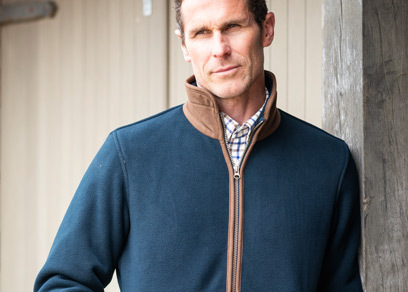 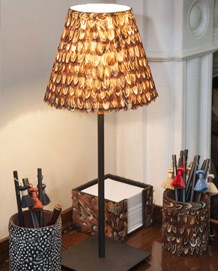 Please allow up to 7 - 10 working days for despatch as sent DIRECT from the Manufacturer.